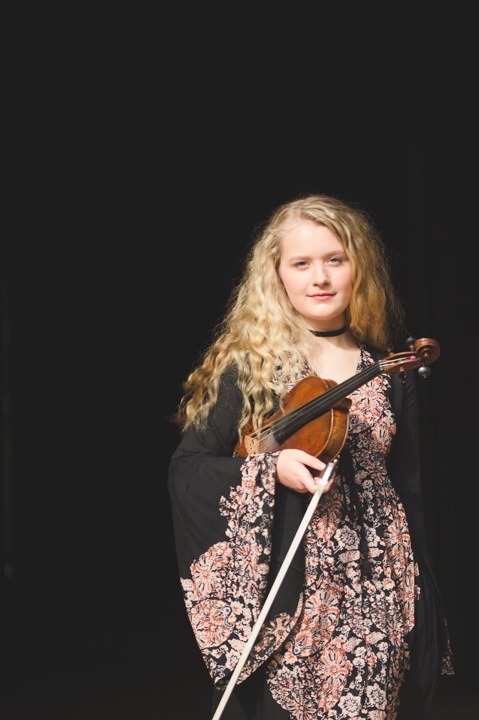 Dynamic, young fiddler, Haley Richardson, began making her mark in the Irish music world when she won the All Ireland qualifier in the under 12 age category at only six years old. 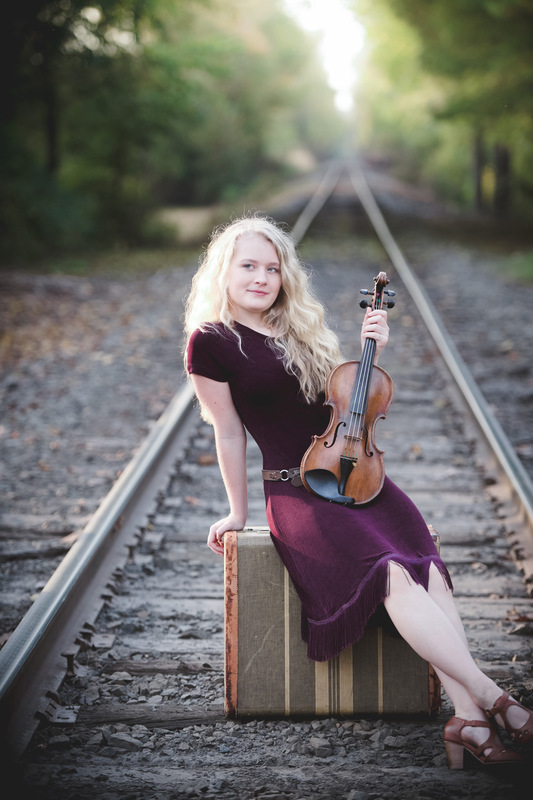 Over the past ten years, she has amassed a long list of accomplishments and performed at venues all over the United States, Ireland, and the United Kingdom. 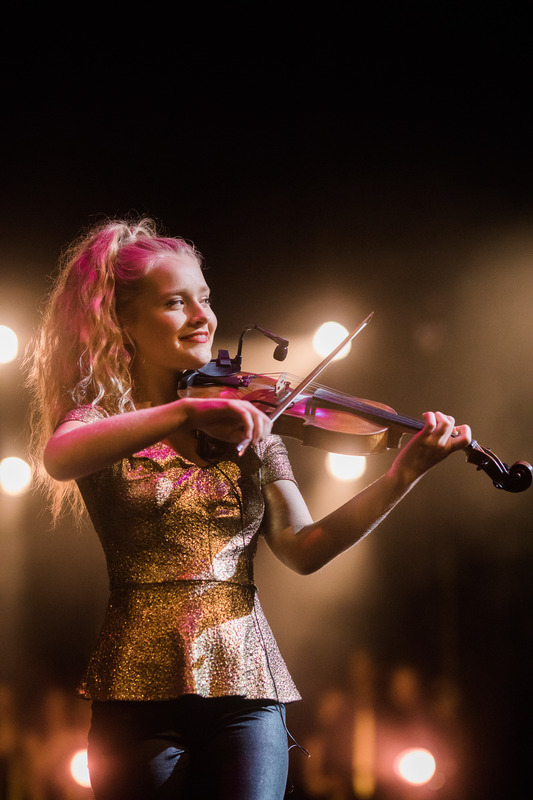 Haley, with her highly ornamented Sligo style perfected under the tutelage of fiddler Brian Conway, is the 2015 Junior Fiddler of Dooney, 2013 All Ireland U12 Champion in both fiddle and fiddle slow airs, and 2017 All Ireland U15 Champion in fiddle slow airs. 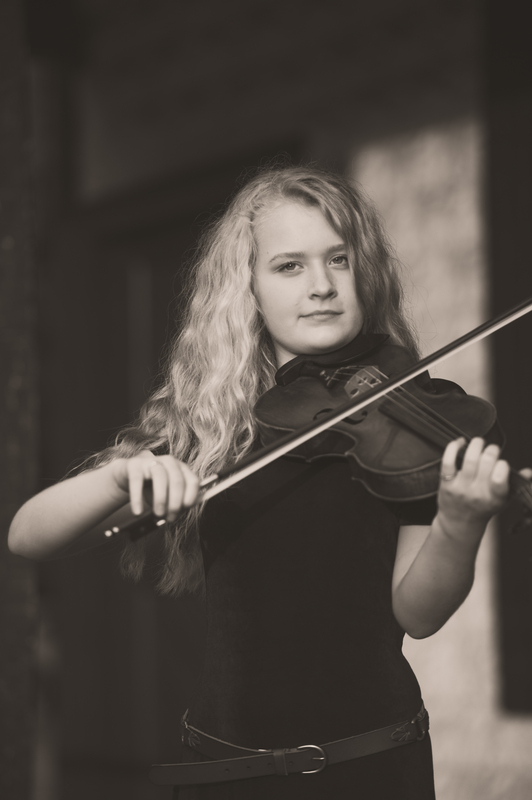 In addition to multiple All Ireland medals, she is an 9X MidAtlantic Fleadh Champion. 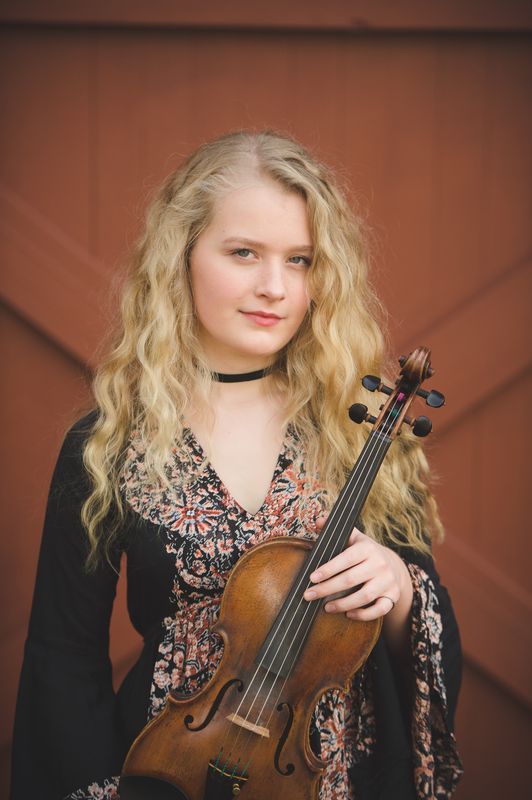 Haley was also featured in an article in Fiddler Magazine’s Fall 2015 issue. 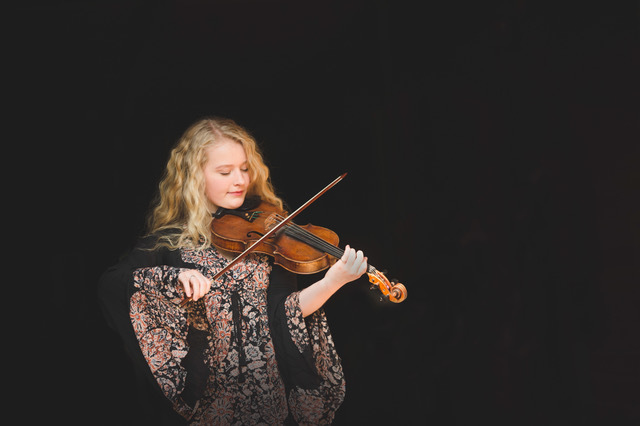 Haley, accompanied by her brother, Dylan, released her debut album, Heart on a String, in March 2015. 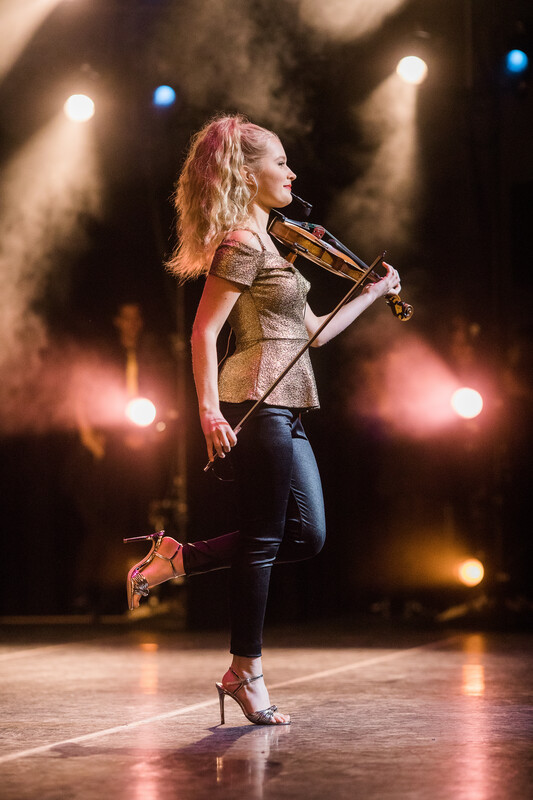 Recently Haley produced Music for Mercy, a compilation CD featuring young musicians from around the world to raise money for the Mercy Centre in Bangkok, Thailand. 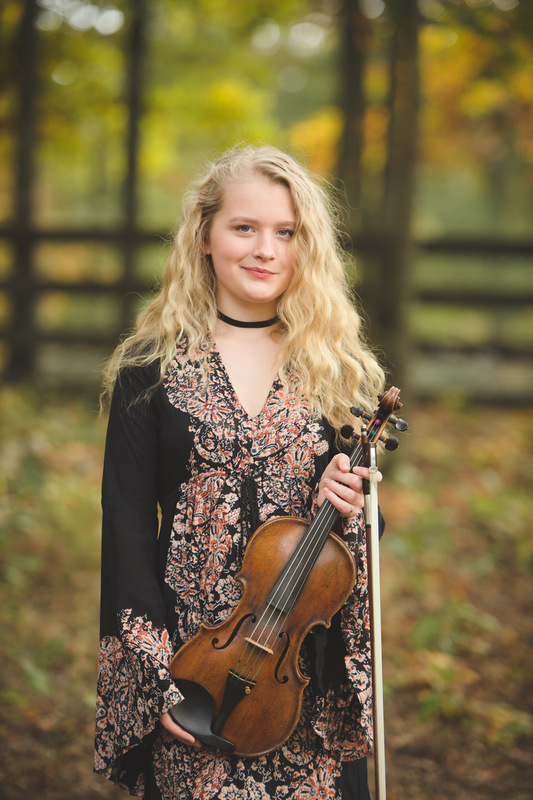 Find out more about Haley at www.HaleyRichardsonMusic.com or "Like" her Facebook page Haley Richardson Music.